Facebook launched its video-chat and smart speaker device, Portal, on Monday and reactions have been largely sceptical. Portal comes standard with a built-in microphone and camera, and many people are wondering why they should trust Facebook amid a year filled with data breaches and the Cambridge Analytica scandal. 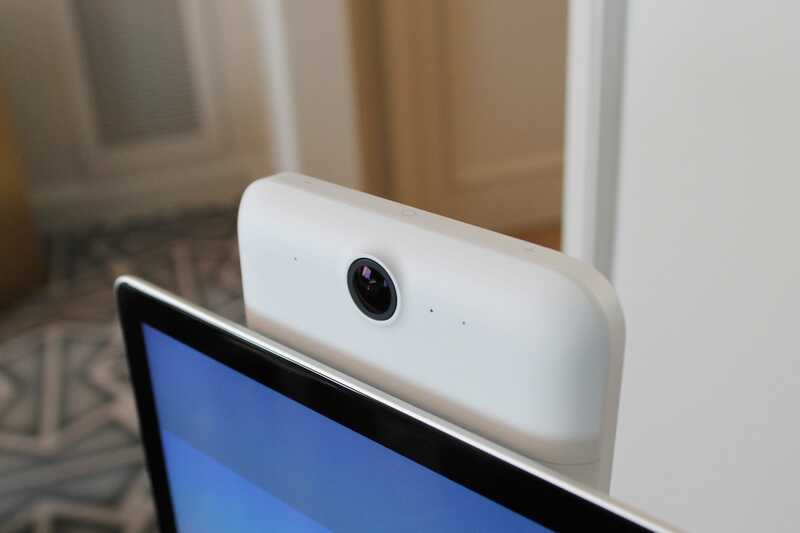 Facebook launched its hardware device, Portal, on Monday to help fix “all the friction that exists today in video calls,” the company said. In doing so, however, users will need to let Facebook into their homes – literally. Portal is Facebook’s first homegrown hardware product and comes standard with a built-in microphone and camera, much like Amazon’s Echo Show. The key question is: Do people still trust Facebook enough to bring a camera-equipped device into their home? After a year when Facebook lost much of the public’s trust over its handling of user data – the company recently disclosed the largest hack in the company’s history, affecting up to 50 million accounts – Portal’s announcement was met Monday morning with a less-than-warm reception. The reactions have been, unsurprisingly, sceptical. A portal to your home. How conveniently named. Others did not hold back on voicing their feelings. I’d rather eat a bowl of thumbtacks than let you propagandists have a camera in my home. The “1984” references are also flowing. At least in 1984 the government paid for the telescreens. A Vox poll on Twitter shows that 96% of respondents would not trust the new Facebook device in their homes. Facebook did delay the release of Portal after the Cambridge Analytica scandal broke, but it appears people have a long memory. Portal goes on sale sometime in November, so it will be interesting to see whether the holiday shopping buzz outweighs the data security questions surrounding the home device today.